This half-day program introduces the OH&S outline and participants are given a copy of the OH&S Act, Regulations and Code to use. This course is aimed at ensuring that employees know that they – along with their employers – are responsible for the regulations. The course also gives participants experience in sourcing information and understanding the OH&S Act, Regulations and Code. General overview of worker’s and employer’s responsibilities. Use and find regulations in the OH&S Act, Regulations and Code. 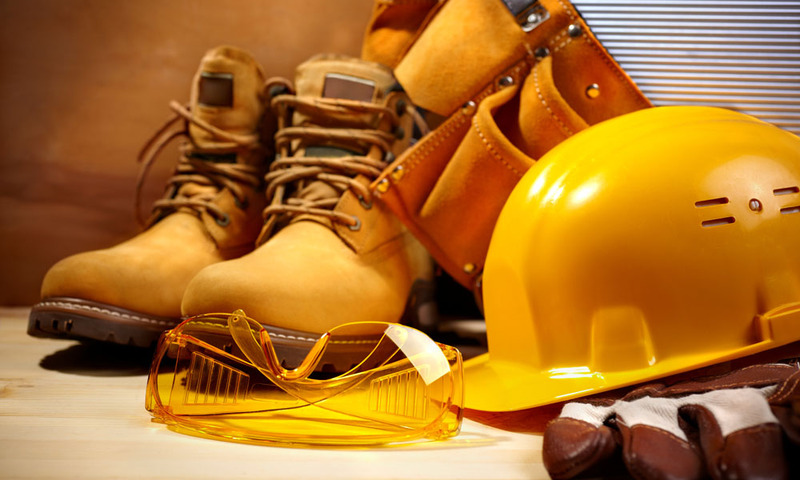 Develop firm understanding of OH&S regulations. Participants are required individually, or as a participating member of a team, to complete a written validation exercise in order to obtain a pass mark.